Unless they’re on the clock and paying attention to their early-morning call times, filmmakers aren’t generally known for being enthusiastic early risers. Too many late nights on set and/or stuck in the editing bay and/or locked inside a star wagon, trying to memorize lines. So you can imagine what sort of enticement might be necessary to convince these dawn-averse artistic types to all arrive somewhere together at 11:00am in the morning, turned out in their finest and funkiest brunch attire, no less. 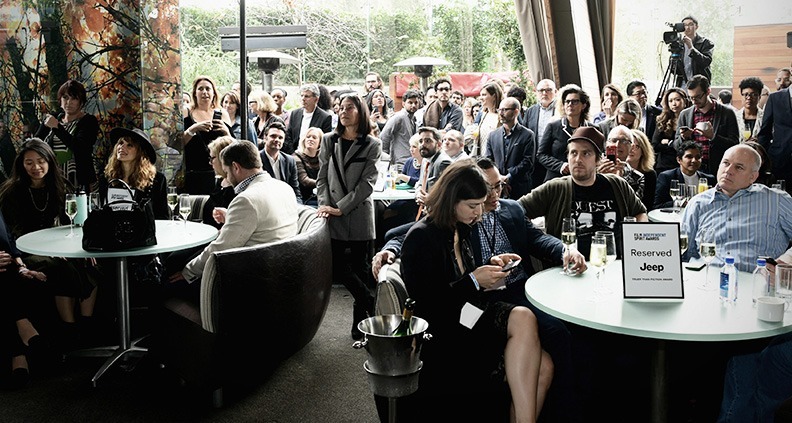 Luckily, Film Independent’s January 6 Spirit Awards Nominee Brunch in West Hollywood offered plenty of reason to rise ‘n shine: great food, creative camaraderie and $150,000 in cash grants, awarded to five different up-and-coming and mid-career filmmakers. And as LA braced for some much-needed rain the 2018 nominees arrived, eager to interact—as both fans and colleagues—to celebrate a pretty amazing film year. 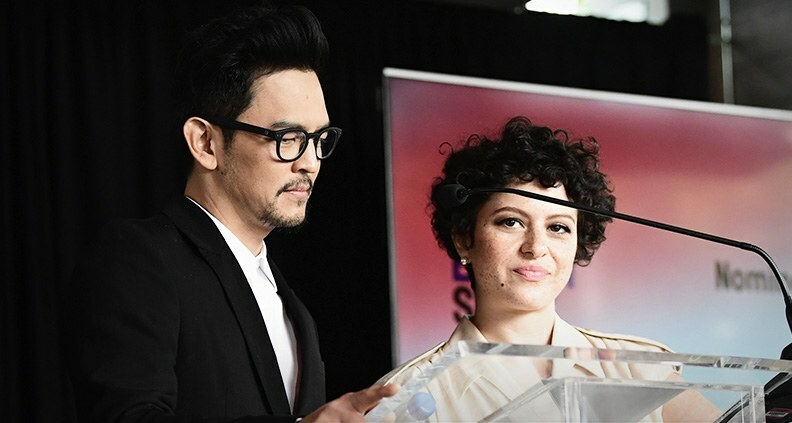 But as fun as it is to watch celebs like Daniel Kaluuya, Salma Hayek Pinault and Timothée Chalamet brush shoulders over champagne flutes of neon orange mimosa, the true purpose of Saturday’s event was to award $150,000 in filmmaker grants—fully double the amount of award money given out in 2017 and featuring two brand-new grants. With returning host Nick Kroll and John Mulaney, the 2018 Film Independent Sprit Awards will be held Saturday, March 3 on the beach in Santa Monica and broadcast exclusively LIVE on IFC at 2:00pm PT / 5:00pm ET. For more information about the Sprit Awards, click here and subscribe to our YouTube channel to watch speeches. And don’t forget: Twitter, Facebook and Instagram. Not a Member of Film Independent yet? Become one today.